Four Seasons Landscape Materials is a full service landscape materials provider with highly qualified consultants on staff. We are proud of our talented and dedicated team. Four Seasons Landscape Materials works everyday with homeowners, gardeners and contractors, organizations, businesses and schools. Our extensive knowledge in landscape materials can assist you in completing your project from start to finish. 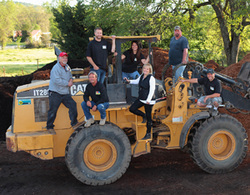 At Four Seasons Landscape Materials, we pride ourselves on being the Premier Custom Soil Blending Facility in the business. No order is too big or too small. Our custom soil blending consultation is free of charge. Not only will we help you design your own blend, we will make small sample batches for you until you find the perfect blend to meet your needs. This gives you the ability to test your soil blend for drainage and water retention before you order it. 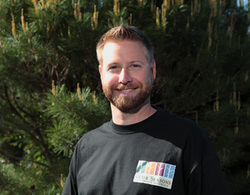 No one offers a more complete and knowledgeable service than Four Seasons Landscape Materials. 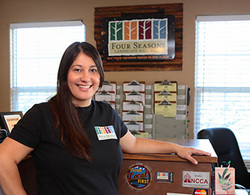 Four Seasons uses only the highest quality products and has a reputation that keeps new and existing customers coming back year after year.